Boulder Scientific develops and manufactures specialty chemicals used throughout the United States and internationally by companies in the plastics, microelectronics, defense and aerospace industries. Our unique chemistry, customized services and focus on quality and safety distinguishes Boulder Scientific from our competitors. These attributes have allowed us to thrive for more than 45 years and earn a reputation as industry leaders. Maximizing our deep research and development capabilities: Boulder Scientific occupies a special niche in the marketplace because of our ability to make complex, pioneering chemical compounds. The chemicals we’ve developed for world-renowned organizations have enabled breakthroughs in drug therapies, industrial and agricultural applications, and specialty chemicals. 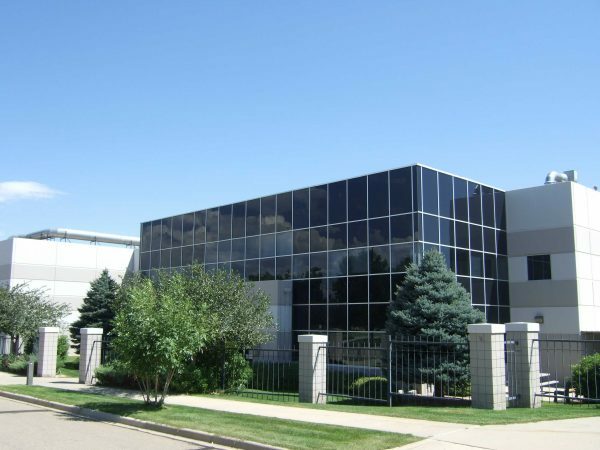 Providing entrepreneurial-focused facilities: Boulder Scientific collaborates with clients from the very beginning of their projects, which allows us to easily accommodate changing development and manufacturing needs. Getting involved on the ground floor allows us to know our customers more intimately and gives us an advantage over competitors who may not be willing to take on products before they reach commercialization. Prioritizing continuous improvement in environmental, health, safety, and security performance: We focus on health and safety in every aspect of our operations, from production to handling, storage, packaging and shipment of our products. 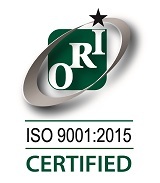 Every procedure is designed to safeguard our employees, customers, community, and environment. We’ve received numerous awards and certifications for our efforts, including the 2017 Pinnacol Assurance Circle of Safety Award and the Environmental Gold Award from the Colorado Department of Public Health & Environment.